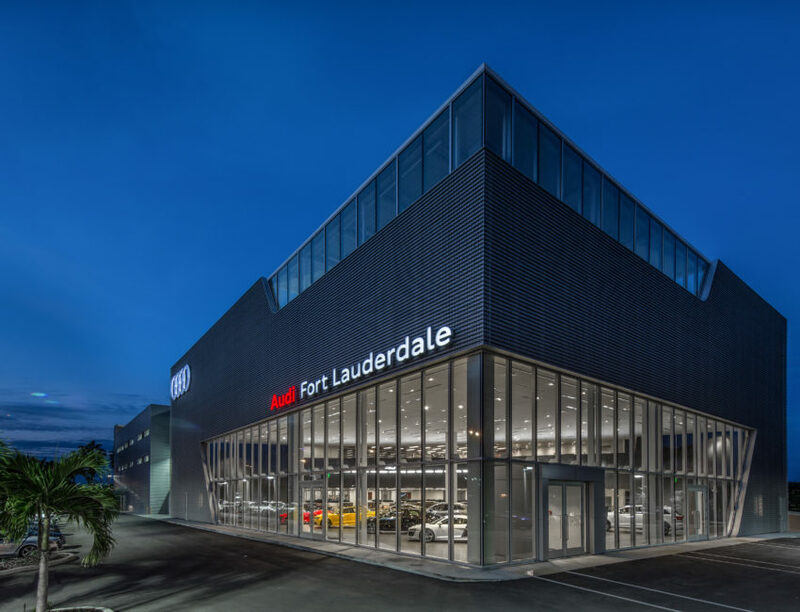 Audi Fort Lauderdale – Spring Engineering, Inc. 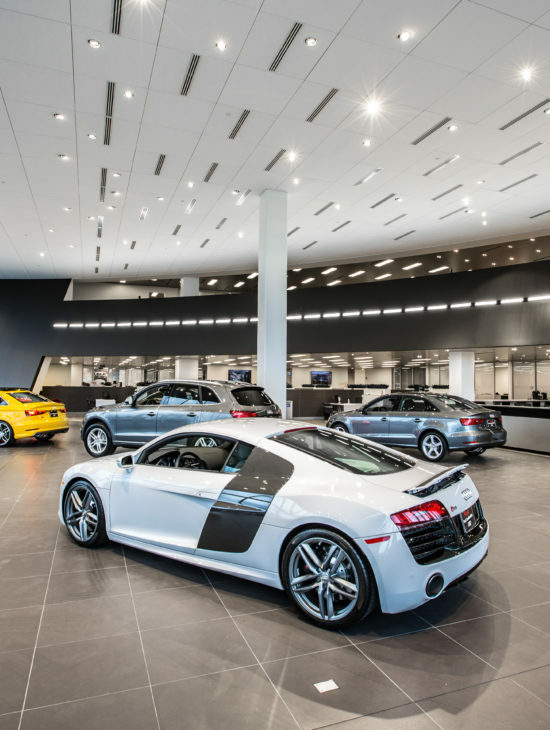 The Audi of Fort Lauderdale Dealership was a very complex project which had many challenges. 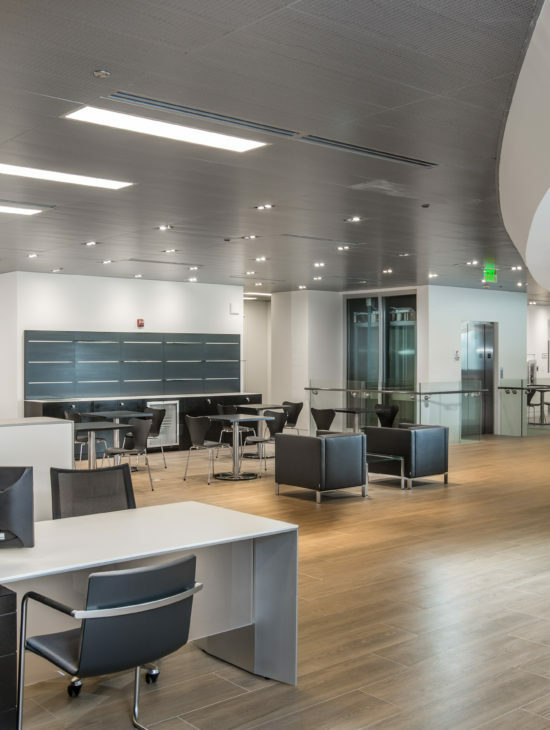 The 165,000 S.F., 4-story facility sits on only 1.7 acres. Due to space limitations, it was necessary to locate the New Car Delivery and Car Wash on the 2nd Floor.